Supreme Court clarified that it is not compulsory to stand up for the national anthem in theaters when it is being played in any film or documentary. Mary Kom and Dangal were known for the towering performances of Priyanka Chopra and Aamir Khan. Both the films raked in a moolah and were critical successes. But apart from being biopics to sports personalities, both the films had a similar ending. Indian national anthem was played at the end of Mary Kom and Dangal when the respective protagonist wins the medal. While some loved this idea of including this in the film’s plot, to make it more real. Others were critical of this move and termed this as a marketing gimmick in order to promote chest-thumping patriotism. On November 30, last year, the court had ordered that the national anthem should be played in the all the cinema halls across the country. While the order received mixed response, there were several incidents, where some people were harassed and even physically assaulted for not standing for the national anthem played during the film. Earlier this year, on January 27, Ministry of Social Justice and Empowerment gave special guidelines for those with disabilities to show respect to the national anthem. 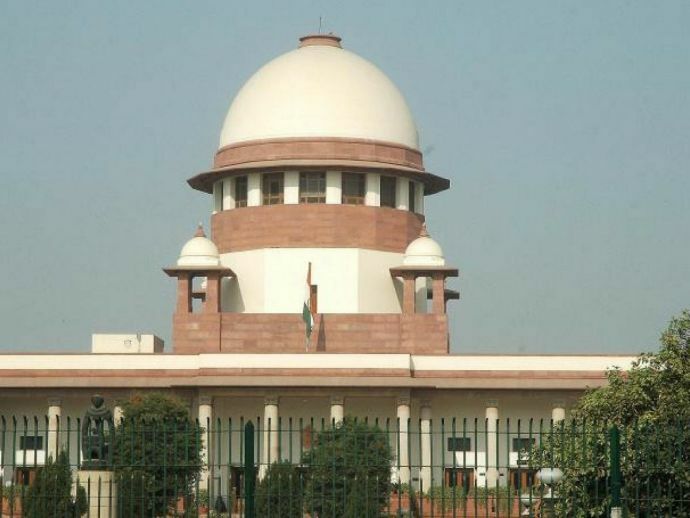 Supreme Court on Tuesday, came up with a verdict which clarifies that it is not compulsory to stand up for the national anthem in theaters when it is being played in any film or documentary. “It is clarified that when the National Anthem is played as part of the storyline of a film, newsreel or a documentary the audience need not stand,” said the bench which comprised of Justices Dipak Misra and R. Banumathi as reported by The Hindu. The order comes as the response to the PIL filed by Shyam Narayan Choksey, who wanted to know about fixed proper norms and protocol for playing national anthem in theaters. The PIL by Shyam Narayan Choksey is one of the numerous PILs which were filed regarding this issue. Supreme Court is on a roll, quite literally! After the iconic Sashikala verdict, the apex court has once again restored our faith the judiciary, for sure.